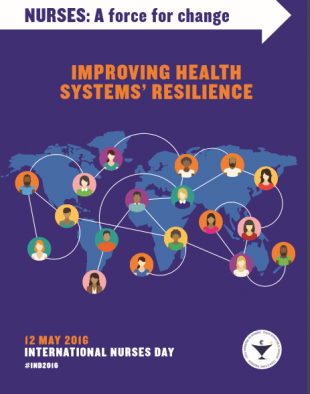 International Nurses Day is celebrated around the world every May 12th, the anniversary of Florence Nightingale's birth, and this year the theme is resilience. 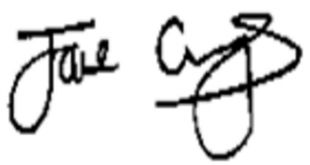 Nurses have a long history of responding to the changing needs of society and have been at the forefront of significant gains in health care and improvement, such as child and maternal mortality. There is still however much more to do to overcome the challenges facing health services today - challenges such as obesity, which has been described as a 21st century epidemic. This will require action on many levels including new opportunities and responsibilities for health care practitioners both individually as practitioners and leaders and collectively as a force for change in developing a ‘culture of health’. A culture where prevention and supporting self-care are central to practice and leadership and contribute to improved outcomes and reduced health inequalities. 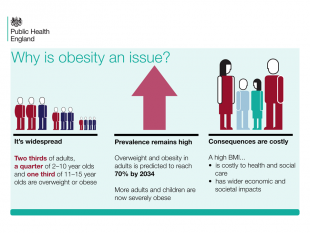 Obesity is compromising children’s and adults’ health and wellbeing, resulting in rapidly and hugely increasing incidence of illness like Type 2 diabetes and resulting in early deaths. It is costing society and health services billions of pounds. Nurses alongside other health care professionals have important contributions to make in the battle against obesity. On International Nurses Day, as one of our actions, we are very pleased to jointly promote the importance of the work of health care professionals in prevention, thank the nurses, midwives and AHP leaders and practitioners who have worked on our five countries programme (England, Wales, Scotland, Northern Ireland, and the Republic of Ireland) and launch our call for professional action on obesity reduction. This is a major priority in all five countries and by using the evidence based interventions published today in our countries we can increase visibility of our roles in prevention, measure impact, improve outcomes for people in our care and in our workforce and ultimately improve the health of the population.